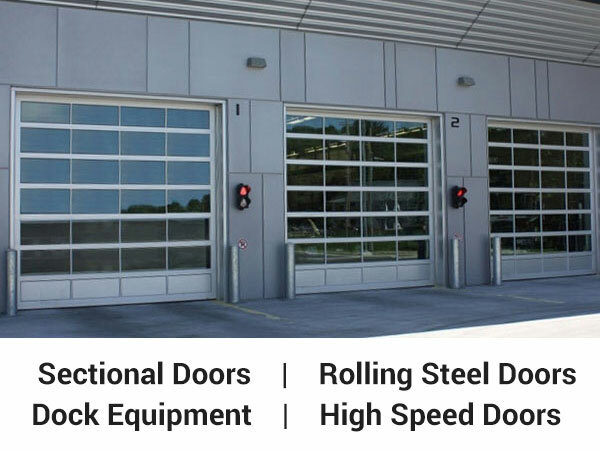 Comtec Lacombe specializes in the sales, service and maintenance on all types of overhead doors and related equipment. We offer an industry leading warranty incentive on all products professionally installed by one of our experts. We work in tandem with facility maintenance to reduce downtime and help predict your service budget. Call us for a quote on your new construction project and we will work with you to ensure you are getting the right product for your application while taking advantage of our industry leading selection. "To be One Team providing innovative and trustworthy solutions to create value for our clients and communities." Just like your vehicle, regular preventative maintenance by certified technicians will drastically increase the lifespan of your doors, hardware and operating equipment. It will also lower long term repair expenses, reduce the probability of equipment malfunctioning, increase workplace safety and maintain your business' productivity and efficiency levels. Let our experience in the industry do the talking and set your mind at ease. We are humbled to have been welcomed with such open arms into the community of business owners in Lacombe! Having been born and raised here, it is no surprise with the quality of people we know that they would be excited to support someone they know in the overhead door industry, but we are amazed nonetheless. It has been a whirlwind of a journey so far, with quiet days being few and far between! We are excited to continue providing excellent quality doors and service at a price people can afford. We stand by our work with our industry leading 3 year warranty on all products installed by one of our certified experts! 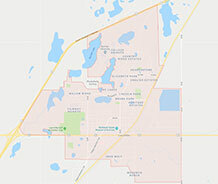 Outside of Lacombe? You're covered! We are proud to serve our customers throughout our great province. Where possible, we will combine calls from surrounding areas to reduce expenses, so everybody pays less! Andrew came to our house promptly and was very professional. He did an excellent job on our garage doors, they squeaked terribly. Didn't take him very long, and we're so happy with the results! Wish we had called him sooner!! Best overhead door company in Central Alberta! I put a video of the before and after in the comments below... so worth it! Andrew responded quickly to my garage door issue and fixed it right away. I was impressed with his knowledge and professionalism. I’ll be using this company in the future for sure. We had Andrew out to fix our overhead door today that would not stay down . He quickly fixed the problem and serviced the mechanism. We would totally recommend him! 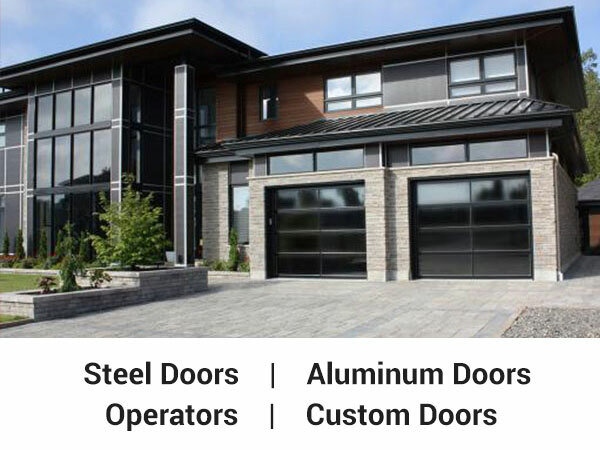 Your garage door needs are important, so choose a proven professional in the garage door industry! We are open 24 hours a day, 7 days a week and ready to respond to all of your emergency repair needs!